In 2016, nearly 2,000 government representatives, citizens and academics gathered to discuss the development of Uruguay’s National Water Plan. Access to drinking water and basic sanitation for all citizens has been a long-standing goal in Uruguay, but the most vulnerable citizens have repeatedly experienced service gaps due to poor coordination between privately-owned water and sanitation services. 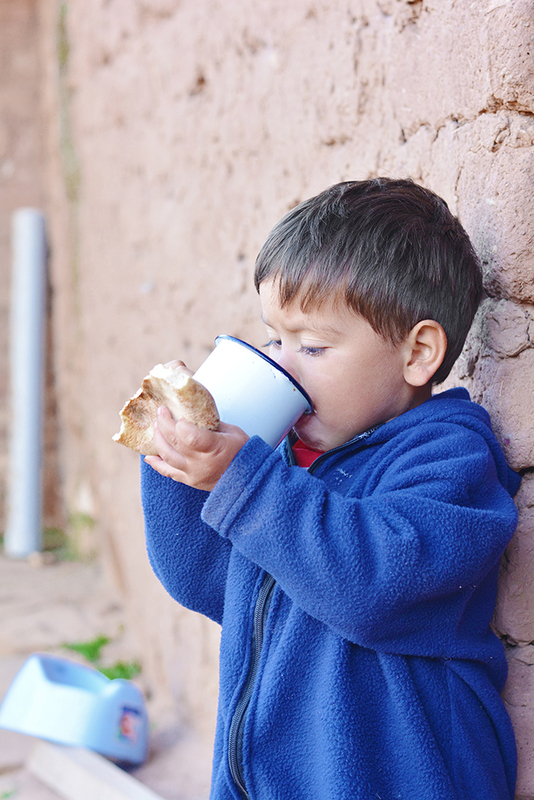 In 2004, Uruguayans voted to establish access to drinking water and sanitation as a fundamental right and placed the distribution of those services directly in the hands of the government. This momentous change laid the groundwork for the initial development of the first National Water Plan of Uruguay in 2010, involving a commitment to give citizens a bigger say in the management of their own water resources. In 2016, nearly 2,000 citizens, academics, and government representatives gathered to discuss the development of Uruguay’s National Water Plan. Fifteen citizens of various ages, occupations and regions formed a special panel, Deci Agua to reflect on the proposals. Over the course of six months, citizens discussed policy areas to include in the plan including environmental sustainability, spatial planning, and drought and flood risk management. Through these collaborative discussions, the government gained a better sense of citizen priorities. Following the intensive consultations, the government approved the citizen-generated plan. With the plan in place, its implementation is an important step towards an integrated, collaborative approach to water management.